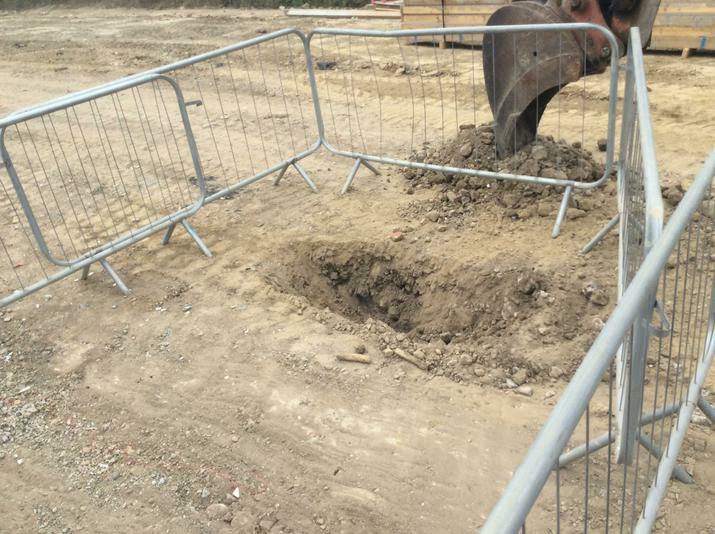 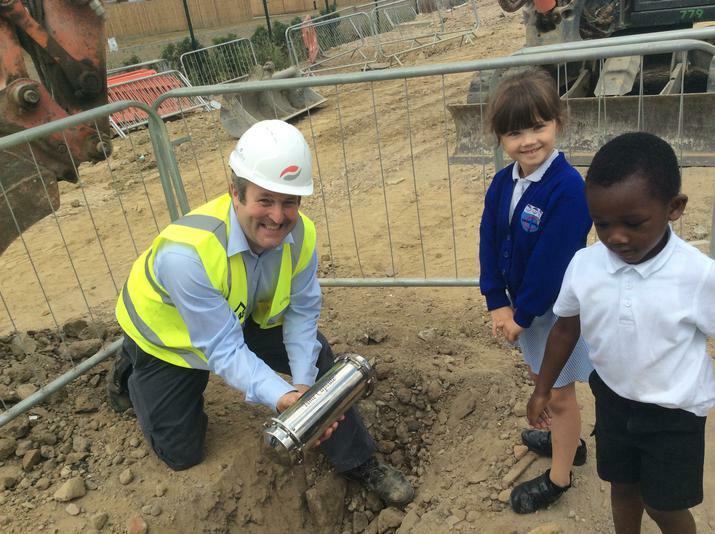 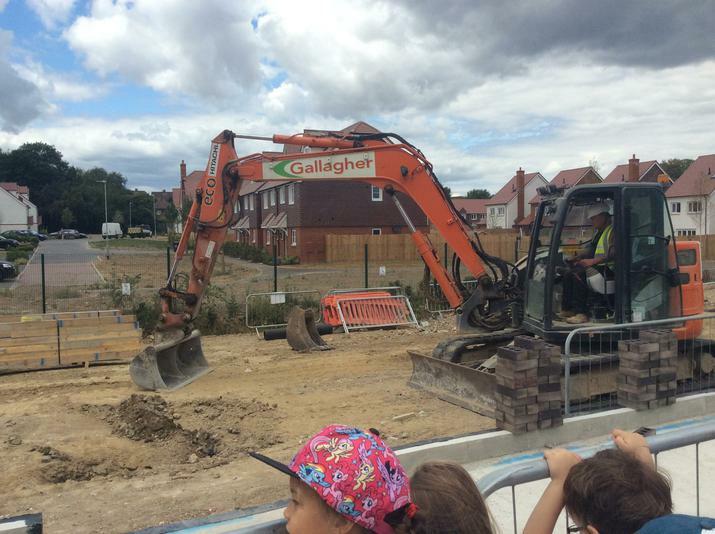 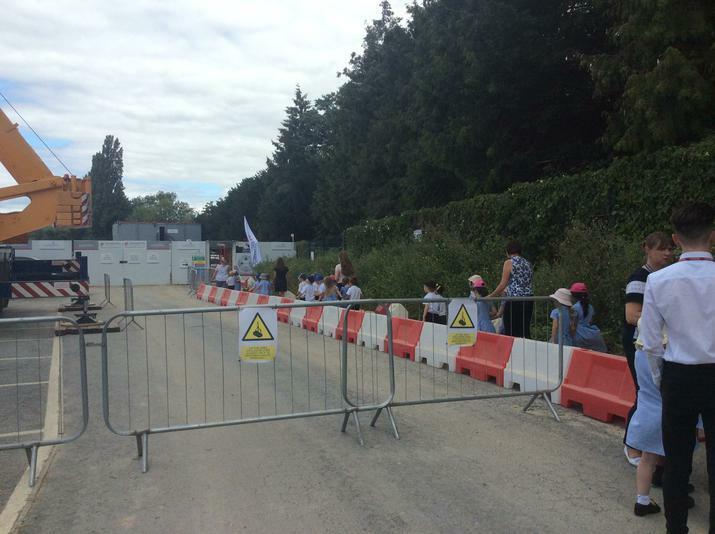 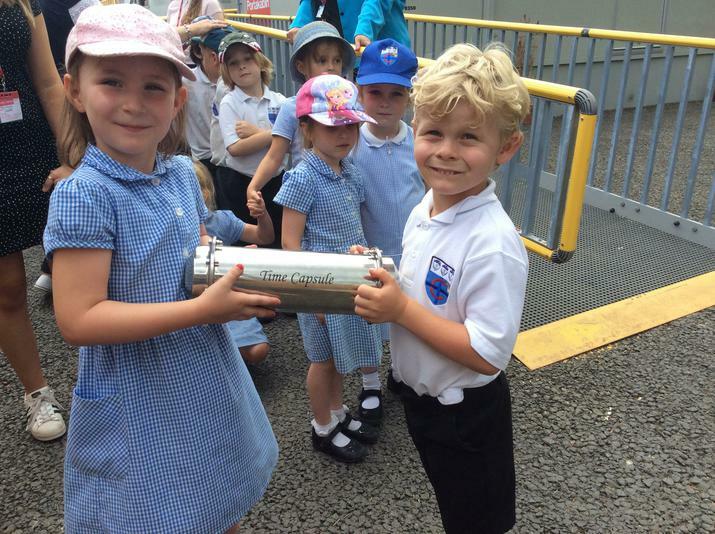 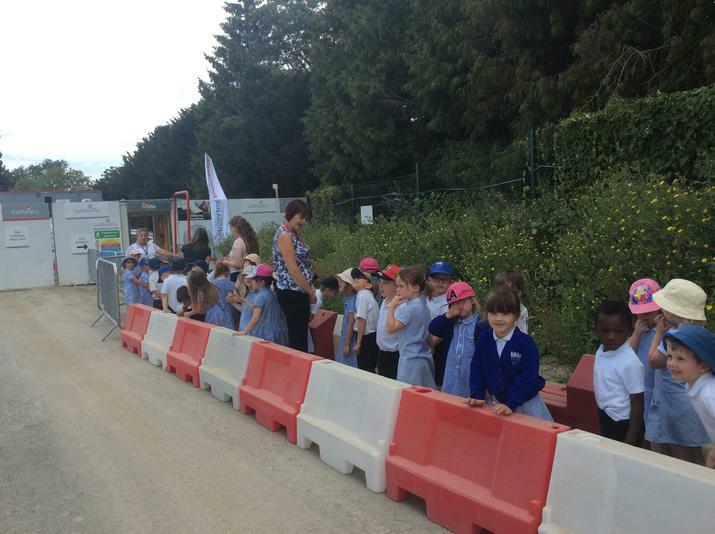 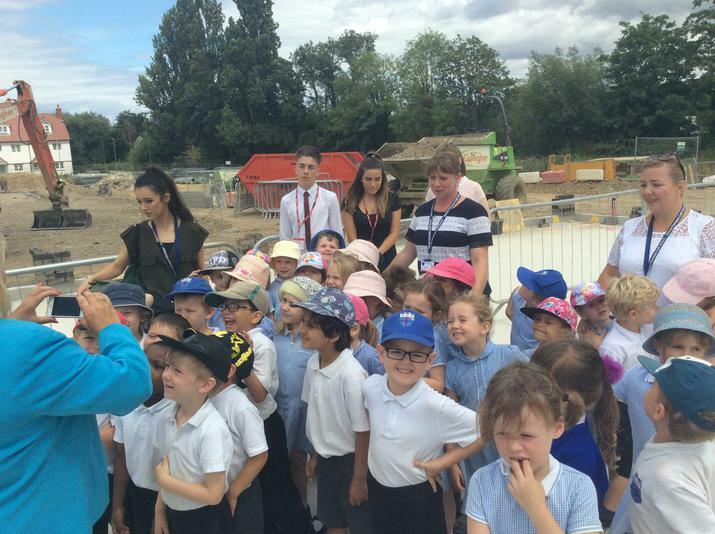 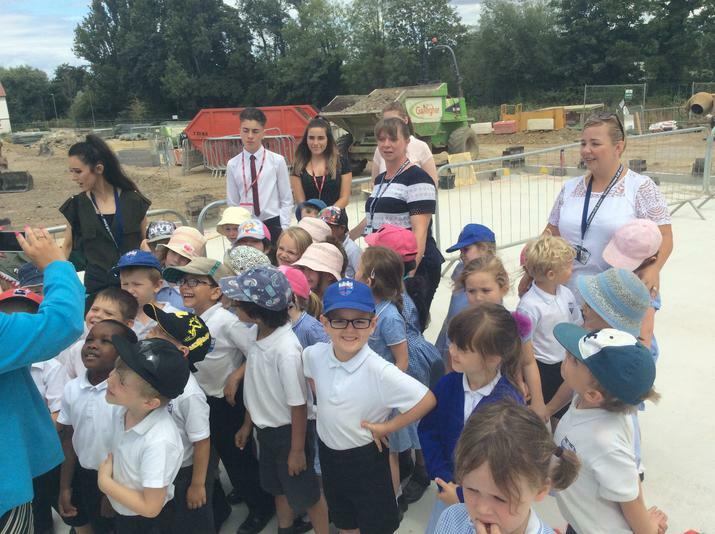 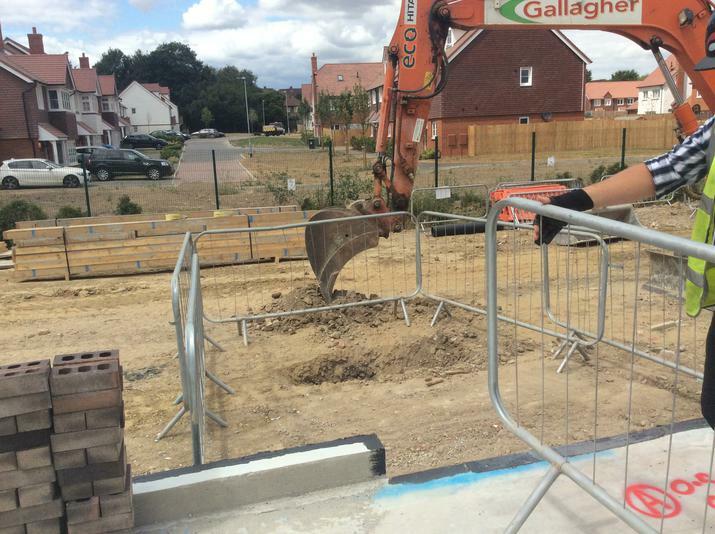 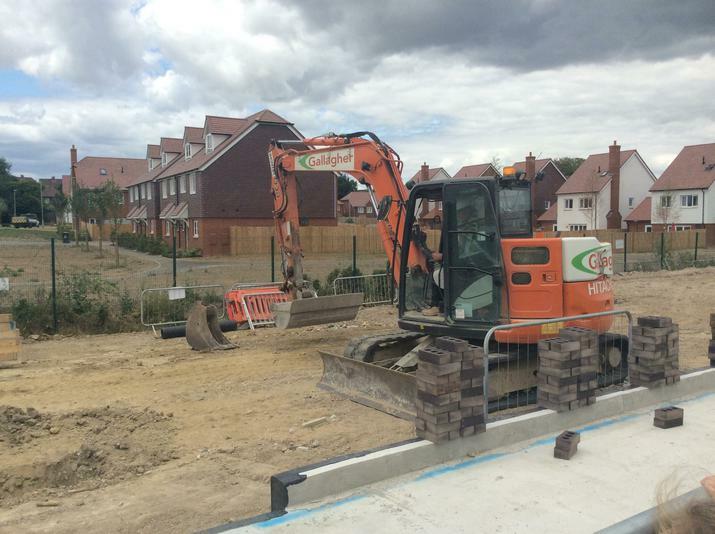 This afternoon, Tuesday 17th July 2018, the pupils at Bishop Chavasse School made history when they visited the site of their new school building, and buried a time capsule with special contents celebrating our schools current achievements. 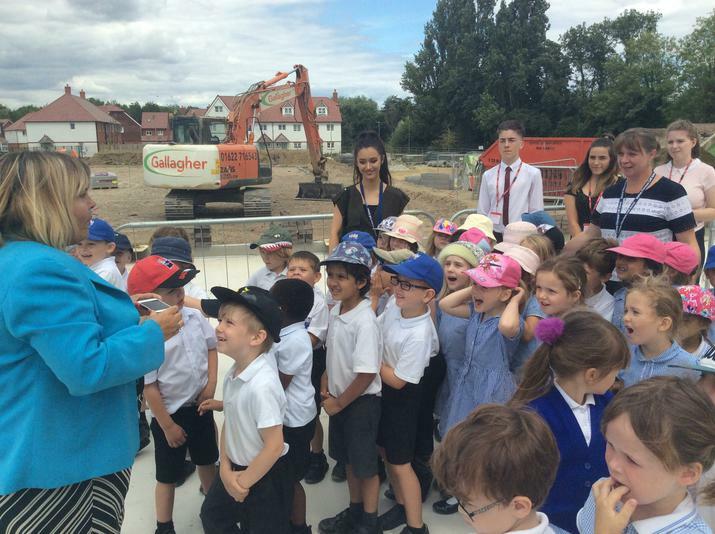 and hard copy of section C, a copy of the original bid and the vision submitted for Bishop Chavasse School. 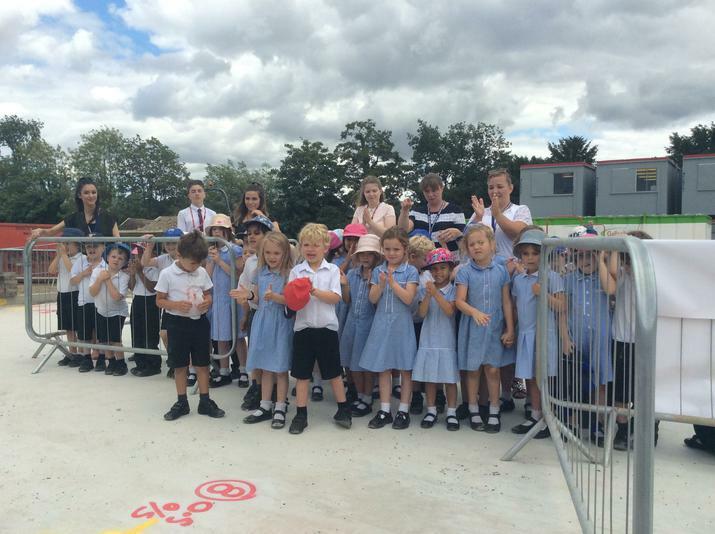 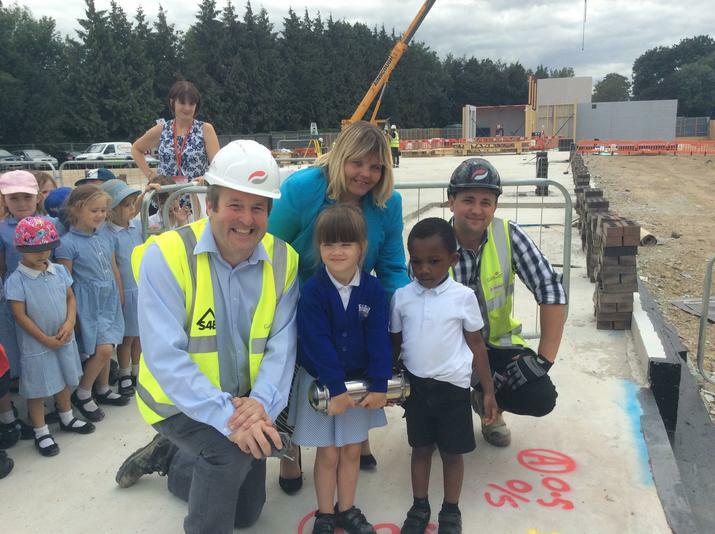 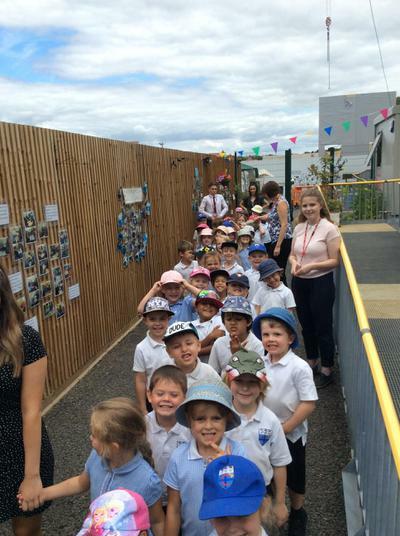 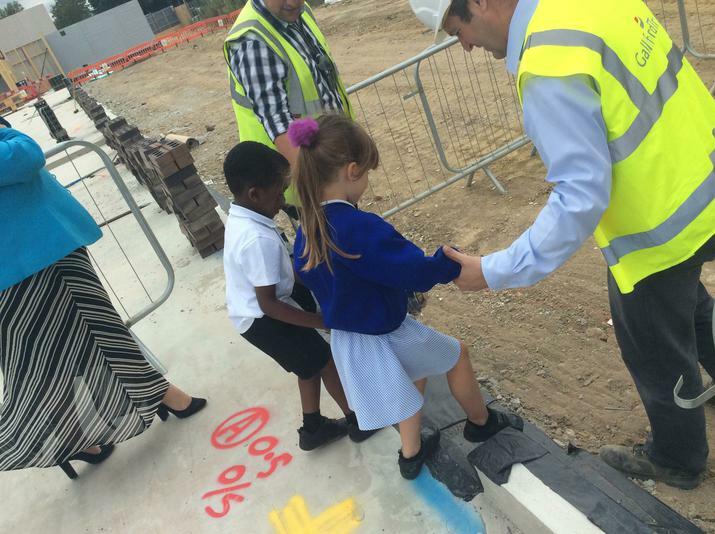 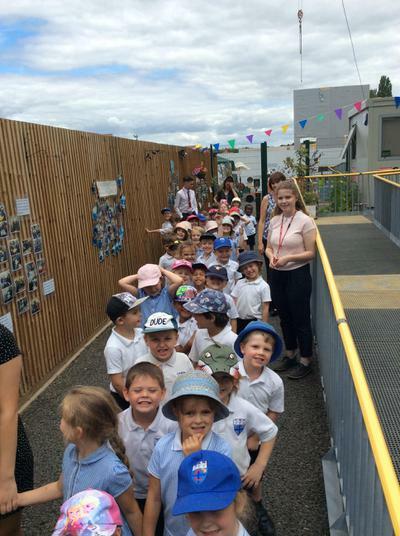 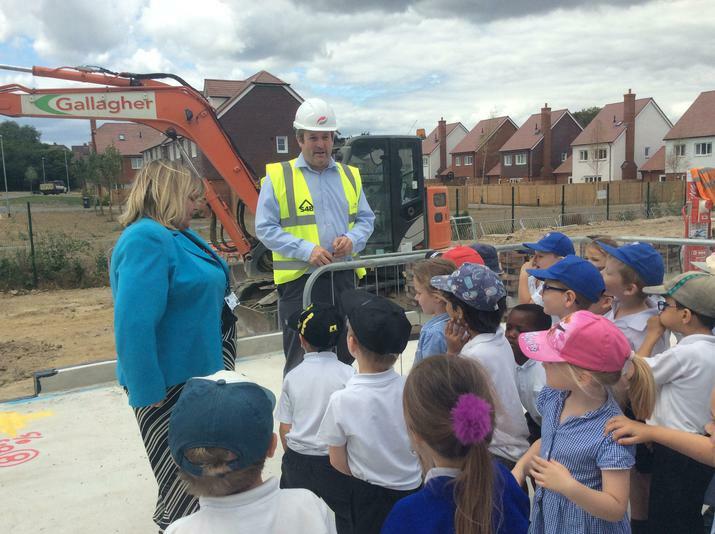 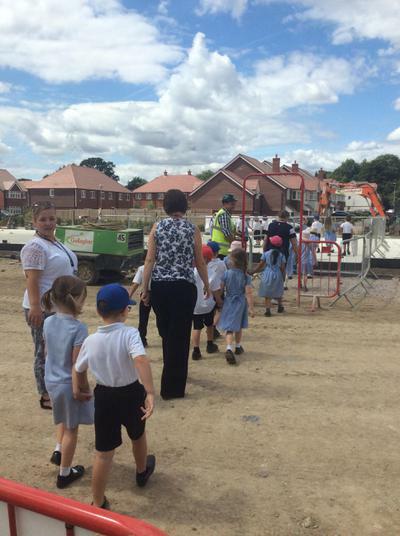 Children, staff and Galliford builders alike recognised what a momentous occasion it was, one which marked a such a memorable part of the school's history.